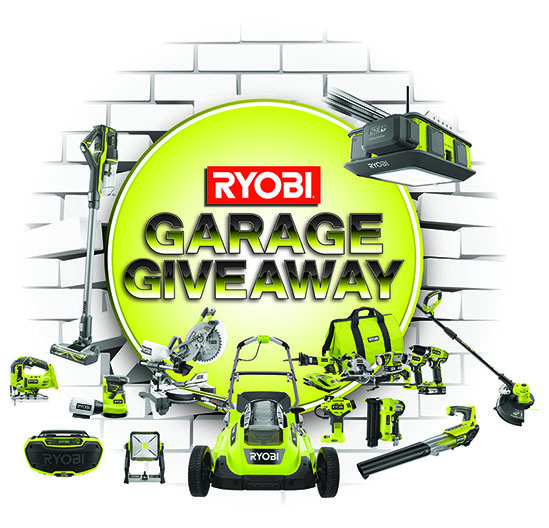 Garage Giveaway - Over 100 Prizes to Be Won! 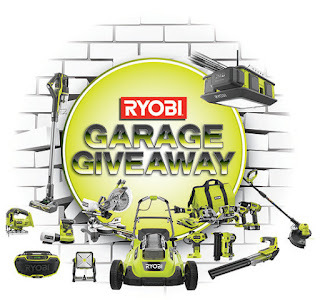 Enter to the RYOBI Garage Giveaway for your chance at 100 secondary prizes & a grand prize of a $3000 RYOBI ONE. The 100 secondary prizes are all valued at $100. You have until October 3, 2018 to get your entry in to win. This contest is not Quebec friendly.